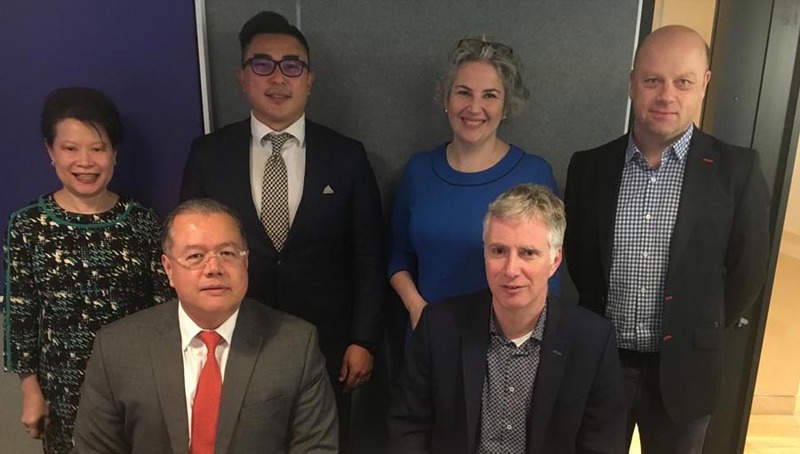 Welcome to the 2019 Council! 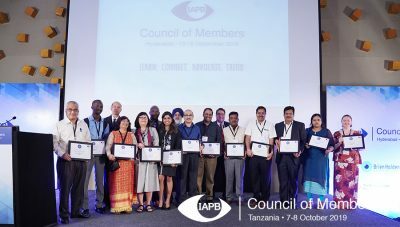 The International Agency for the Prevention of Blindness (IAPB), with local host Sightsavers, is holding the IAPB Council of Members 2019 meetings in Dar Es Salaam, Tanzania. 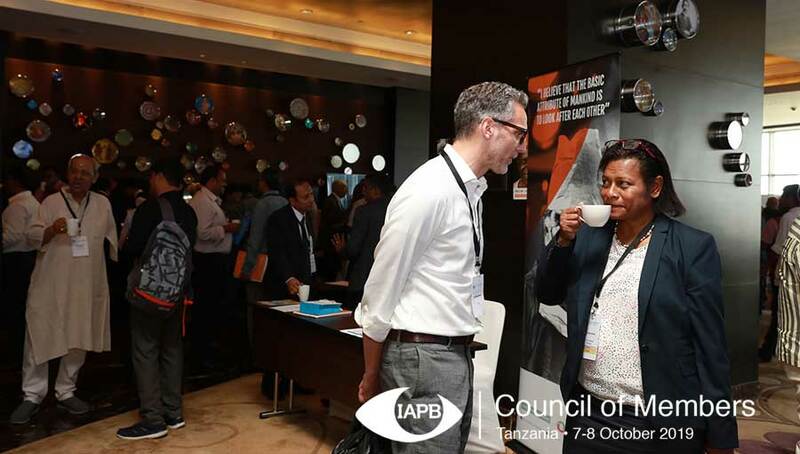 The Council will be from 7-8 October 2019, preceded by the IAPB Work Groups, Committees, and Board meetings on 5-6 October. 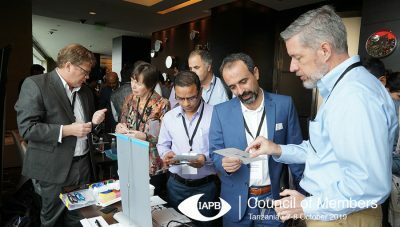 The IAPB Council brings together world leaders in eye health and vision care to discuss issues relevant to the elimination of avoidable blindness and visual impairment globally. 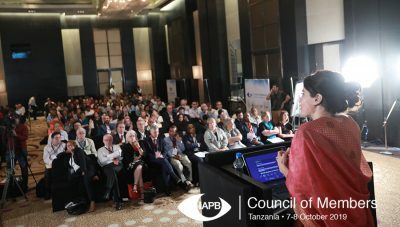 The meetings are also an opportunity to meet and discuss the latest in eye health with your peers. 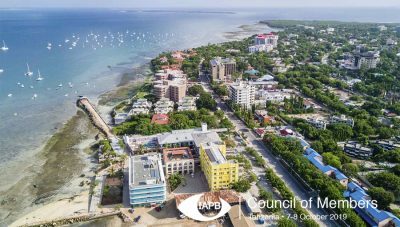 The 2019 Council will be in Dar es Salaam. 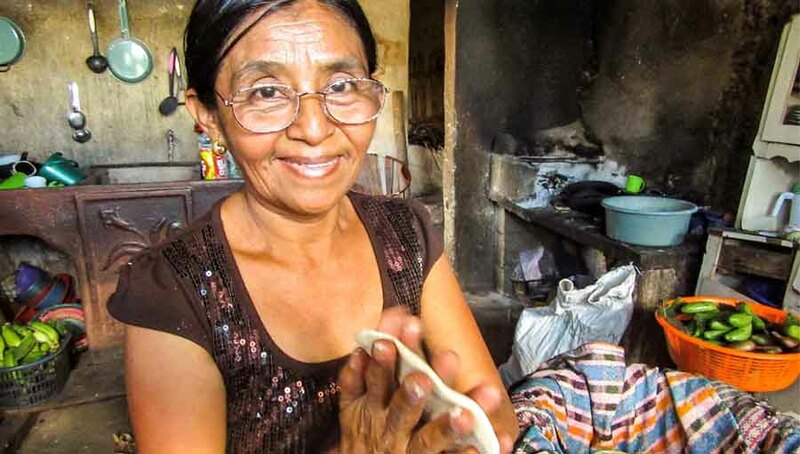 Our travel page will get you ready for a visit to a diverse and booming city. Register here to attend CoM 2019. 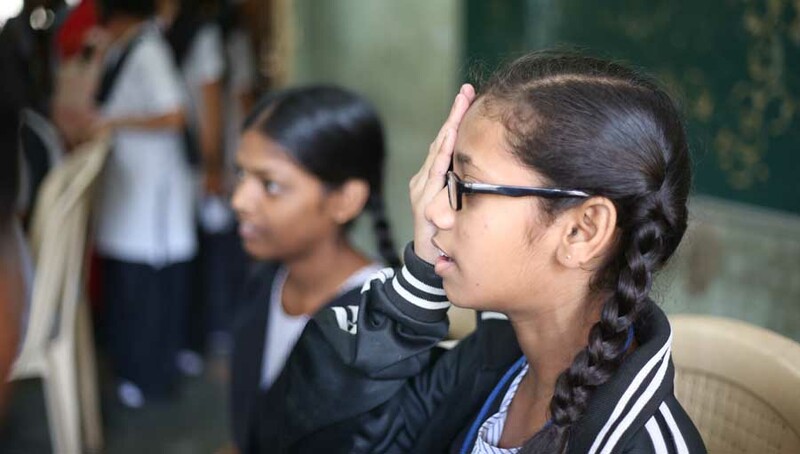 If you have been to our events before, the process should be smooth and easy. 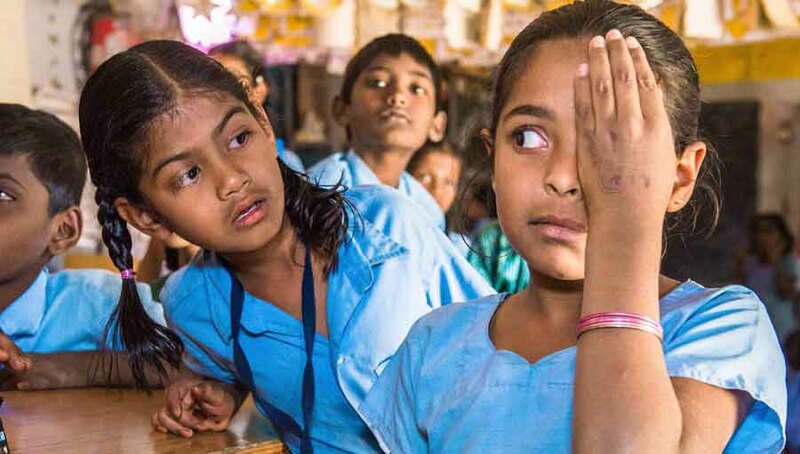 CoM 2019 will feature an interesting ‘eye care market place’–showcase your projects here.